Victory Internal Medicine was initially established by Seth Brum, MD, and Shye Wortman, MD. 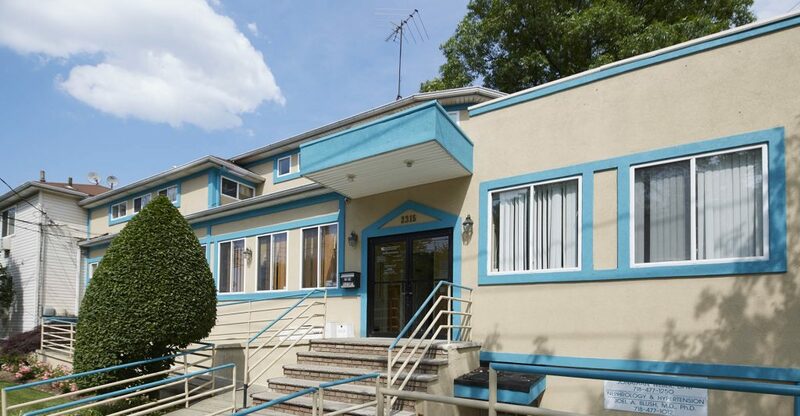 Serving the Staten Island community since 2000, Mount Sinai Doctors Victory Internal Medicine has expanded to include 16 providers, including both North Shore/Mid-Island and South Shore locations. Our team of board certified internists utilizes electronic medical records to offer seamless care for each patient at all locations. As a member of the Mount Sinai Health System Network, we offer seamless access to the latest advances in research and treatments by internationally recognized experts at the Icahn School of Medicine at Mount Sinai in New York City. Always call ahead for an appointment. We have extended hours and will try to accommodate urgent visits on the same day. Copayments and deductible payments are expected at the time of service. We accept major credit cards, including American Express, MasterCard, Visa, and Discover, as well as personal checks and cash. We accept most major insurance plans. If your insurance plan requires that you select a Primary Care Physician (PCP), please make sure to select one of our physicians as your PCP. Be aware that some procedures require special authorization according to your individual insurance plan. If you have any questions regarding the requirements of your insurance plan, please contact your insurance company for further guidance. At Mount Sinai Doctors Victory Internal Medicine, we believe that prevention is the first step toward reducing the risk of disease and staying healthy. Keeping this in mind, all patients, including Medicare recipients, have access to an array of precautionary tests and treatments. 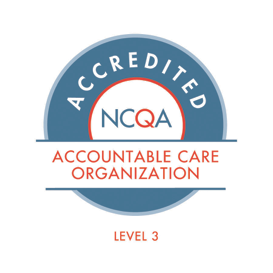 NCQA is an independent, non-profit organization dedicated to assessing and reporting on the quality of managed care plans, managed behavioral health care organizations, preferred provider organizations, new health plans, physician organizations, and credentials verification. PCMH is a team-based health care delivery model led by a health care provider that is intended to provide comprehensive and continuous medical care to patients with the goal of obtaining maximized health outcomes. PCMH programs are supported by the U.S. Department of Health and Human Services. Awarded for excellence in delivering preventive care services to Medicare Advantage patients, the PATH program tracks and identifies gaps in patient treatment with the goal of improving health outcomes. Mount Sinai Doctors Victory Internal Medicine was among approximately 1,000 practices nationwide that successfully met the program’s goals.